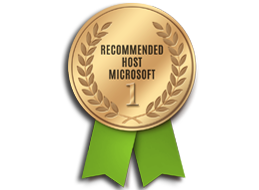 For cheap, best, and reliable Australia DotNetNuke Hosting, look no further than DiscountService.biz for all your web hosting related needs. With our high-performance DotNetNuke 7.2 hosting we can ensure that our clients are available online 24 hours a day, 7 days a week. Join us today and experience unmatched value! DotNetNuke, as well known in the web industry and familiar among .Net developers, is a Web Content Management System (WCMS) based on Microsoft .NET platform. It is an excellent open source software that you can use to manage your website without having much technical knowledge.